Choreography of Patrick de Bana. Music of Wolfgang Amadeus Mozart and Oriental music. Scenography of Patrick de Bana. 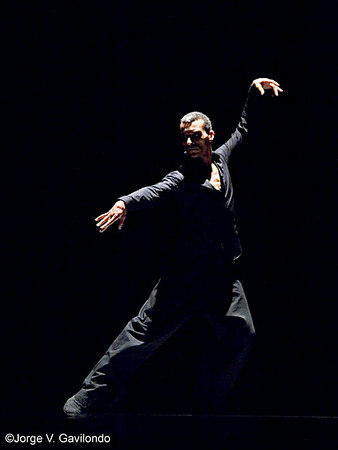 Interpreted by Aida Baía and Patrick de Bana (Nafas Dance Company).